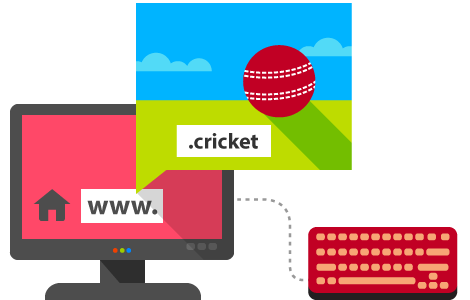 The .cricket domain is suitable for fans, players, and teams playing cricket. This sport is very popular. Proof of this is the great interest in the games, as watched by over 9.6 million viewers.